The London financial startup Revolut announced the receipt of investments in the amount of $ 250 million during a round of the series C, thanks to which he became a “unicorn” (a startup with a market capitalization above $1 billion), estimated at $ 1.7 billion. A new round of financing led by the international venture Fund DST Global, founded by billionaire of Russian origin Yuri Milner. 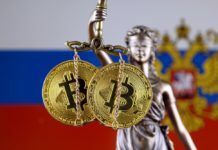 The startup was launched by former employees of investment banks Nicholas Starinskim and Vlad Yatsenko less than three years ago, so Revolut is one of the fastest growing companies in Europe. The Revolut services include prepaid debit cards (Mastercard or VISA), exchange of Fiat currencies, the purchase and exchange of crypto, peer-to-peer payments, money transfers, personal loans, travel insurance, and international remittances. 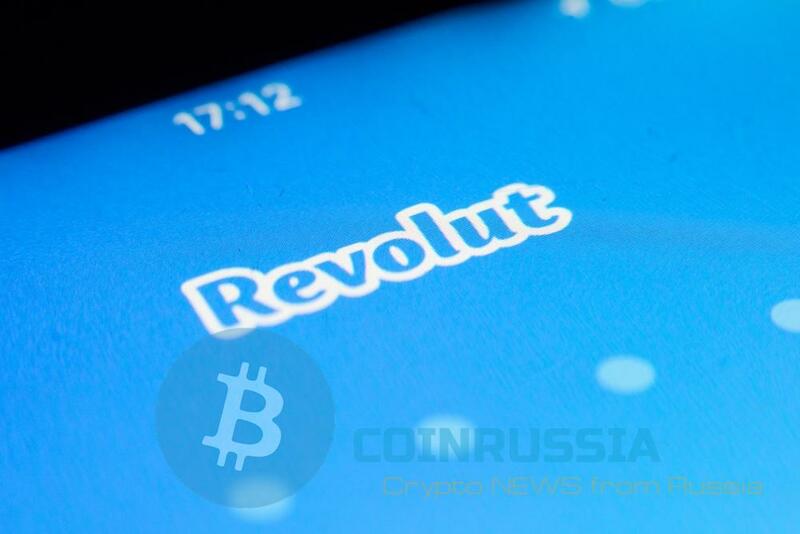 To celebrate a successful round of financing, the crypto service Crypto Revolut added to its line two new currency. 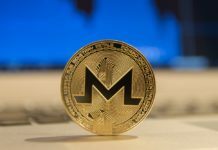 “We are pleased to announce that the added Ripple (XRP) Bitcoin and Cash (BCH), which will be available to our clients along with such currencies like Bitcoin (BTC), Litecoin (LTC) and Ether (ETH)”. In addition to news about the results of the funding round, the company also shared its future road map. First, the startup plans to expand the staff. 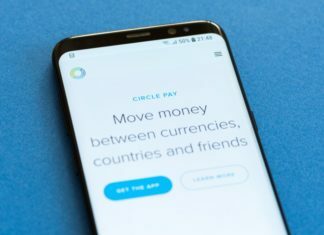 “Over the past 12 months we have built a reputation in order to move faster than anyone else in the FINTECH space, and we don’t want in the near future to give up our crown. Therefore, we strive to hire talented developers and designers as we begin global expansion”, — said the representative of the Revolut. Second, thanks to a new funding Revolut plans to begin expansion to North America and Asia. This year the service will be launched in USA, Canada, Singapore, Hong Kong, Australia and New Zealand. According to the startup, more than 100,000 people have signed up in their waiting lists around the world, and to the service every day join thousands of new users. “Our expansion abroad will allow millions of people to take control of their financial lives. Over time we will reduce the cost of international transfers by working with the best players of the financial world”. And thirdly, Revolut plans to add new service to investments in securities. 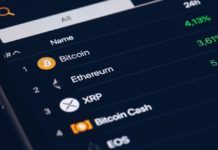 “Revolut Wealth will be the next milestone in our development as we expand our services to allow users to invest their money in stocks, indexes and exchange-traded funds (ETFs), along with many other financial instruments”. We will remind, in the end of last year Revolut began to support operations in Ethereum and Litecoin.